No. 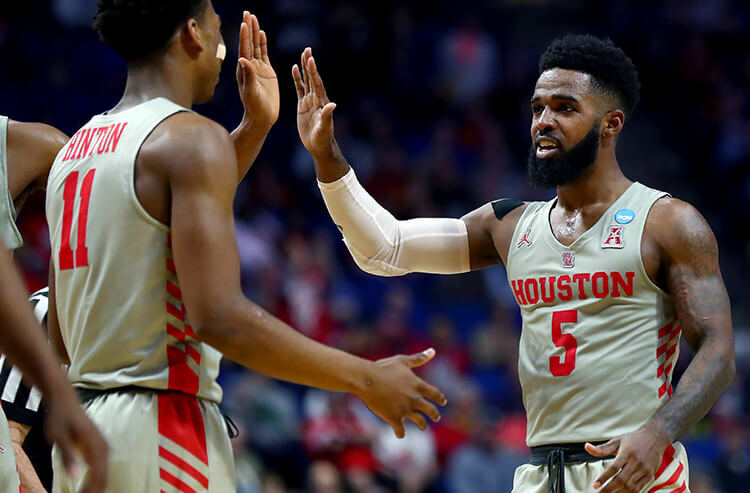 3 seed Houston posted a 29-point blowout of Georgia State on Friday, catching the attention of bettors. The Cougars opened -5.5 for Sunday's game against Ohio State and were bet up to -6. A 48-game college basketball joyride that started Thursday wraps up Sunday, with eight games that will set the rest of the March Madness Sweet Sixteen field. 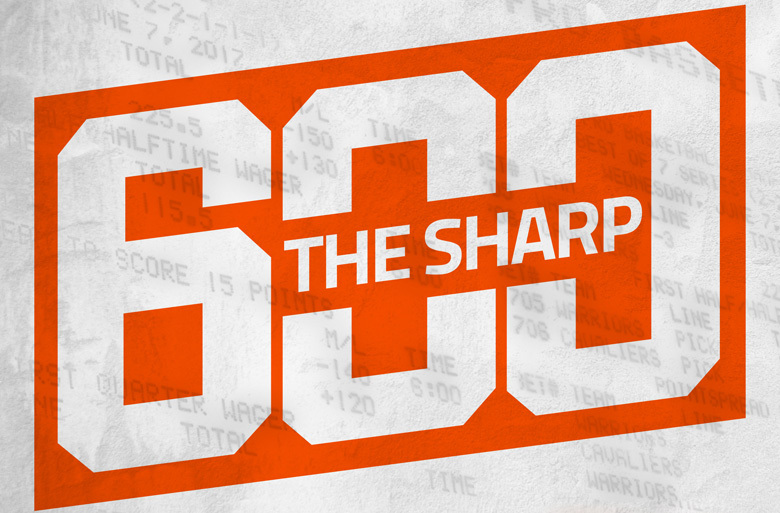 Covers checks in on the action and odds movement for several of those contests, with insights from Scott Shelton, sportsbook supervisor at The Mirage on the Las Vegas Strip. Ohio State barely nabbed an at-large berth in the NCAA Tournament, but took advantage of it and now has a spot in this 8:40 p.m. ET matchup. In Friday’s Midwest Region opener, the Buckeyes (20-14 SU, 15-19 ATS) took out No. 6 seed Iowa State 62-59 as 5-point underdogs. Houston dropped just three games all season and looked the part in its opener Friday. The Cougars (32-3 SU, 22-12-1 ATS) hammered No. 14 seed Georgia State 84-55 as 12.5-point favorites. Buffalo is on a 13-game win streak entering this 6:10 p.m. ET meeting in the West Region. The Bulls (32-3 SU, 19-14-1 ATS) dunked No. 11 seed Arizona State 91-74 laying 5 points Friday. 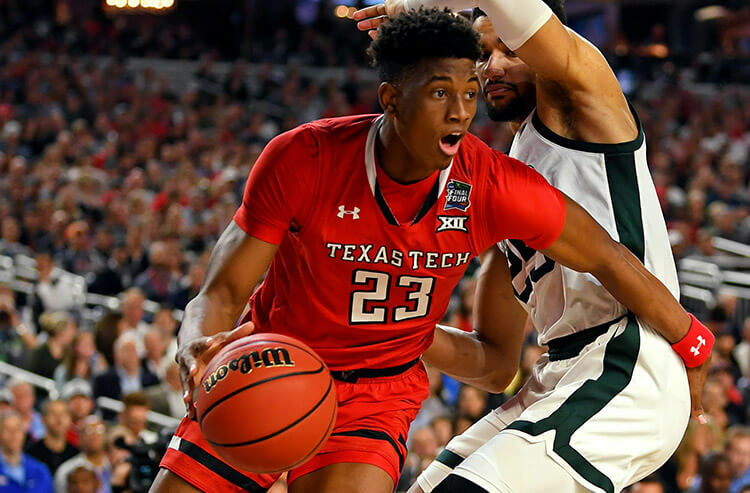 Texas Tech had a surprisingly strong season in the Big 12 and carried that momentum into the Big Dance. On Friday, the Red Raiders (27-6 SU, 16-16-1 ATS) beat No. 14 seed Northern Kentucky 72-57 giving 13 points. Two teams that, by seeding at least, aren’t supposed to be in this 9:40 p.m. ET second-round tilt are indeed in it. UC Irvine has won 17 in a row, going a stout 12-4-1 ATS in that stretch. The Anteaters (31-5 SU, 21-13-1 ATS) stunned No. 4 seed Kansas State 70-64 getting 3.5 points in a Friday South Region tilt. Oregon is rolling on the floor and against the oddsmakers, winning and covering nine in a row. The Ducks (24-12 SU, 21-15 ATS) were knotted at 25 with No. 5 seed Wisconsin at halftime Friday, then scored 47 second-half points en route to a 72-54 rout catching 2 points. 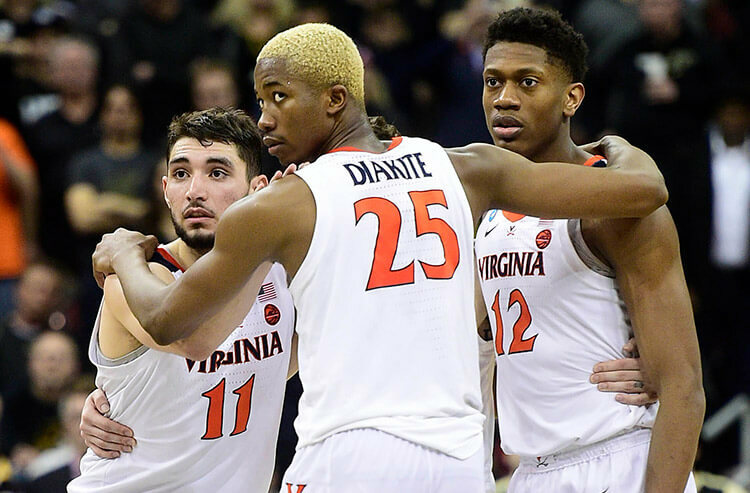 Virginia was dealt arguably the most shocking loss in NCAA Tournament history last year, when as a No. 1 seed, it bowed out to No. 16 seed Maryland-Baltimore County. This time around, the Cavaliers (30-3 SU, 23-10 ATS) trailed No. 16 Gardner-Webb 36-30 at recess, but put the clamps down in the second half to notch a 71-56 victory as 22.5-point favorites Friday. Oklahoma advanced to this 7:45 p.m. ET South Region matchup in very convincing fashion Friday. The Sooners (20-13 SU, 20-10-3 ATS) jumped out to a 50-33 halftime lead over No. 8 seed Mississippi and coasted to a 95-72 victory in a pick ‘em game. Tennessee bounced back from a blowout loss to Auburn in the Southeastern Conference final, though not without a challenge to open South Region play. The Volunteers (30-5 SU, 17-16-1 ATS) built a 12-point halftime lead against Colgate, gave 10 of those points back in the second half, but ultimately got the 77-70 win laying 17.5 points Friday. Iowa barely found its way into the NCAA Tourney after going 1-5 SU and ATS in its previous six games, but righted the ship Friday. The Hawkeyes (23-11 SU, 14-20 ATS) were 4.5-point pups against No. 7 seed Cincinnati and snagged a 79-72 victory.